What does Bergen Community College have to offer? 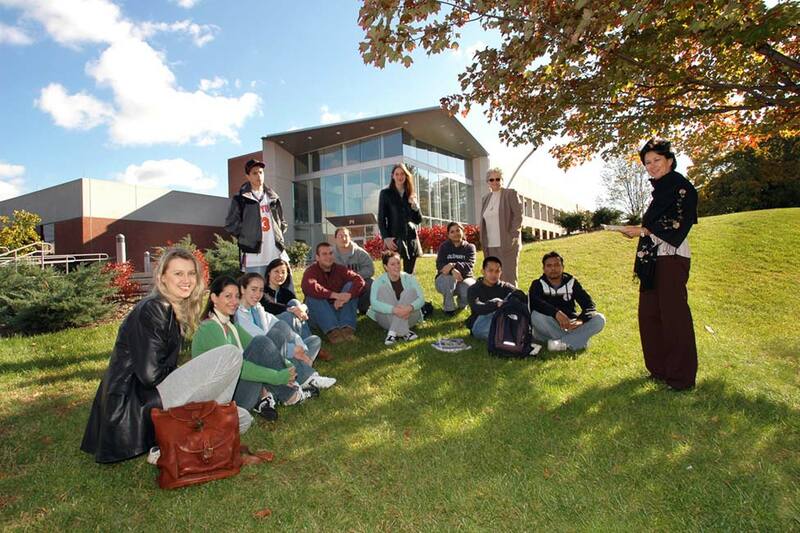 Bergen Community College is proud to host over 1000 international students from over 90 countries around the world. A beautiful campus in suburban N.J.
Bergen Community College offers challenging programs and enriching experiences that help set the foundation for a successful future. The College provides opportunities for personal and intellectual growth that prepares students for further educational pursuits as well as pathways to exciting career opportunities. 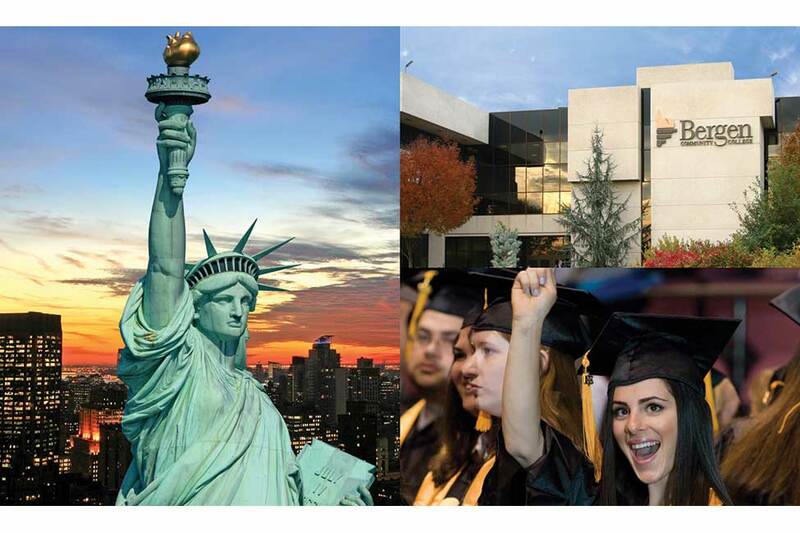 Bergen Community College, the largest community college in New Jersey, is located in Paramus, just 30 minutes from New York City. Public transportation to campus is available from New York City and most parts of New Jersey. Bergen Community College offers students a smart start to their four-year degree. The College maintains nearly 80 Associate in Arts (A.A.), Associate in Science (A.S.), and Associate in Applied Science (A.A.S.) academic programs. Transfer programs, which include Associate in Arts (A.A.) and Associate in Science (A.S.) degrees, are designed to follow a course of study that corresponds to freshman and sophomore offerings at most colleges and universities. Many international students complete an Associates degree at Bergen Community College, and then transfer to prominent four-year institutions. Examples include Rutgers University, Fairleigh Dickinson University, William Paterson University, New Jersey Institute of Technology and the Fashion Institute of Technology. 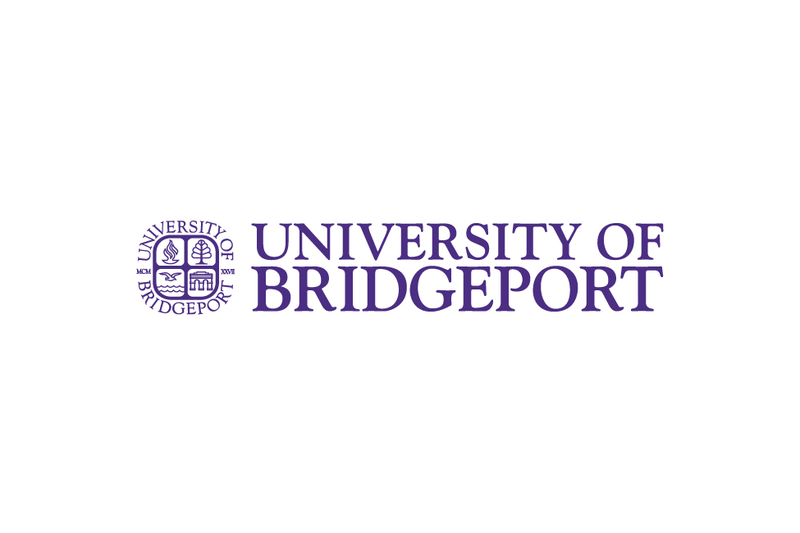 Bergen Community College offers an array of courses and programs to prepare students for transfer to four-year colleges and universities, or for immediate entry into a career. 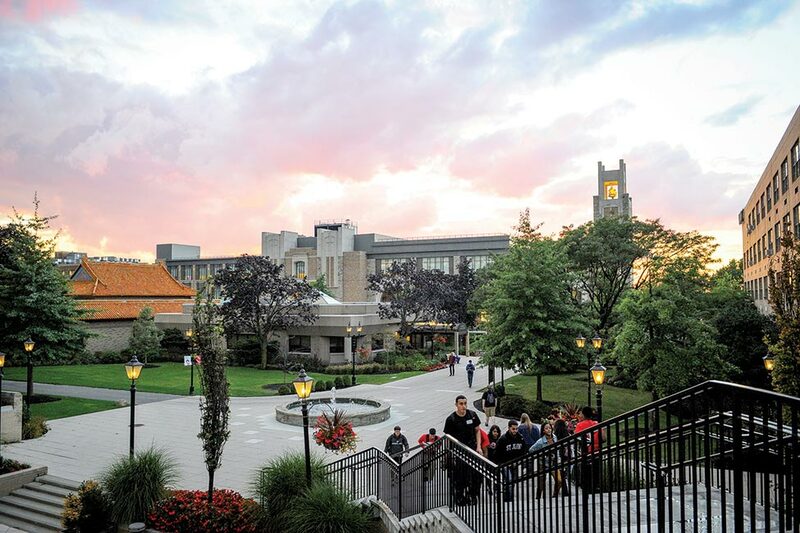 Since its inception, Bergen has offered open admissions, small classes, affordable tuition, dedicated faculty, outstanding student services, flexible scheduling and a student-centered campus. 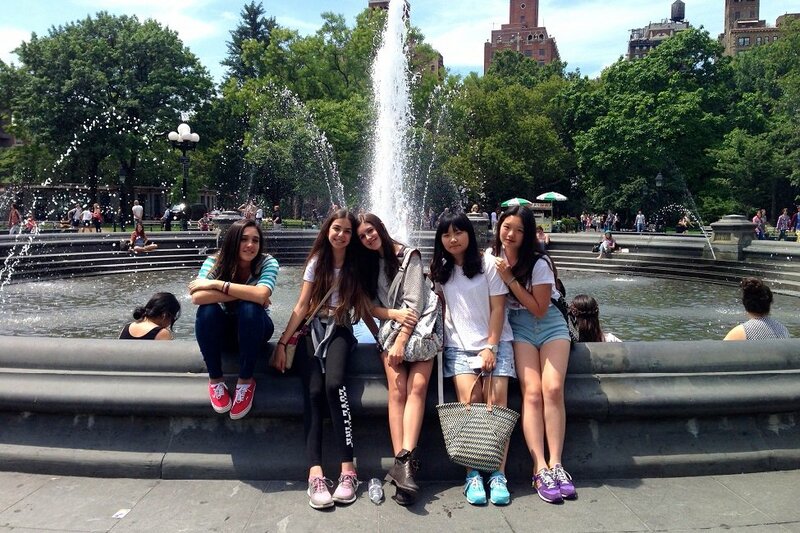 Applications for the Fall semester from abroad should be submitted by July 1. The recommended deadline for students transferring to Bergen Community College from another U.S. institution for the Fall semester is August 15. 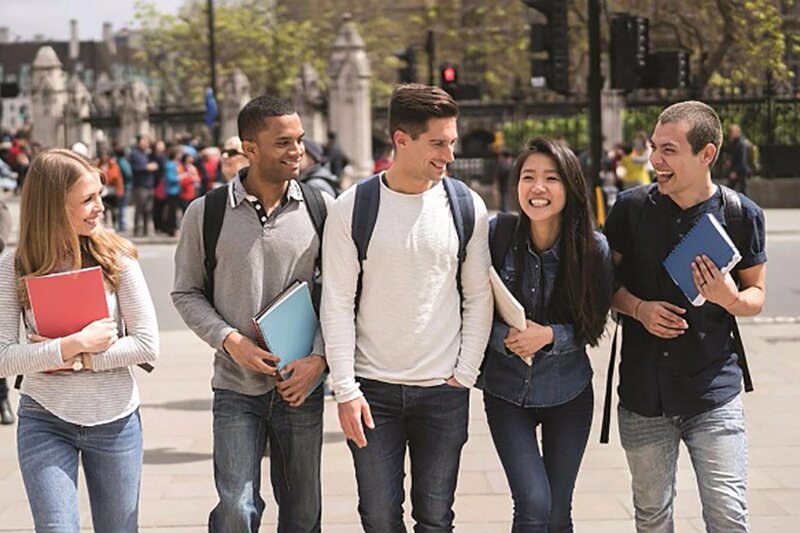 Applications for the Spring semester from abroad should be submitted by October 15. The recommended deadline for students transferring to Bergen Community College from another U.S. institution for the Spring semester is December 15. *The TOEFL exam is not required for admission. Each student will take Bergen Community College’s Levels of English Proficiency (LOEP) test when they arrive on campus. This test measures proficiency in reading, writing and listening, and may place students in the American Language Program (ALP). There is no fee for this test and it is taken on the Bergen Community College campus. Bergen Community College provides an outstanding education at reasonable cost. Current tuition for one semester is estimated at $5,000 (subject to change). The College does not provide housing, although many students live with family members, find apartments or home-stays in the local area. *International students are not eligible to apply for these programs until they have completed their first semester at BCC. While attending Bergen Community College, students are encouraged to participate in clubs, organizations, diversity weekends, heritage celebrations and many other events throughout the year.